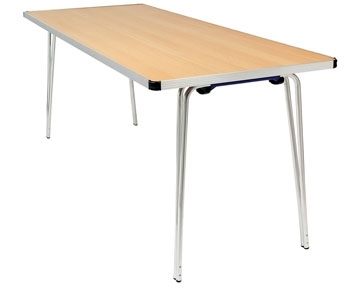 When you’re searching for high-quality, low-cost folding meeting tables, look no further than our range of Gopak products. We offer a selection of robust, practical and user-friendly products in various different styles. 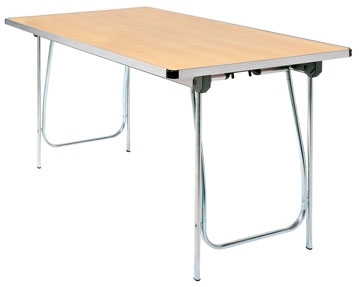 Folding flat for easy storage and transportation, these tables give you a space saving solution if you need temporary meeting, exhibition or training solutions. We offer designs with contoured aluminium edges and polypropylene corner mouldings for extra protection, as well as wipe clean laminate tops. 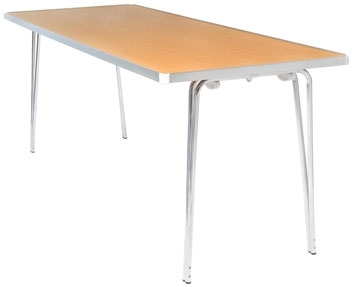 Our range also includes tables with strengthened legs for added durability. 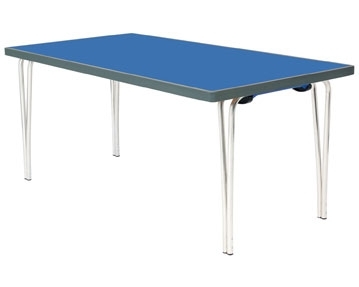 If you’re on a tight budget, our economy Gopak meeting folding tables might be ideal, while our premier tables and benches feature an aluminium underframe and polyurethane edge. 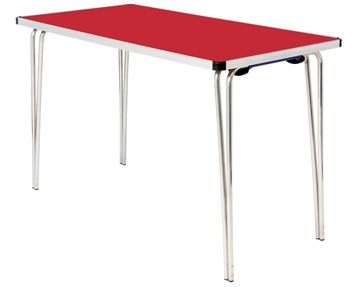 If you’re after tables for semi-permanent use, take a look at our universal folding models. 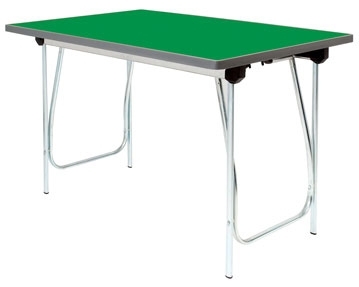 With zinc plated steel legs featuring a Posi-Lock folding mechanism, they are exceptionally sturdy. Check out our Gopak vantage range too. Also designed for semi-permanent use, they benefit from hardwearing ribbed aluminium edges. All of the products in this range are designed and manufactured to exacting standards, meaning you can be confident that you’ll get many years of trouble-free usage from them. For added peace of mind, they come with a five-year warranty.